There are tabs for live video streams, eclipse weather, eclipse traffic (due to ‘events’ and watching, viewing safety, science, FAQ, and more. 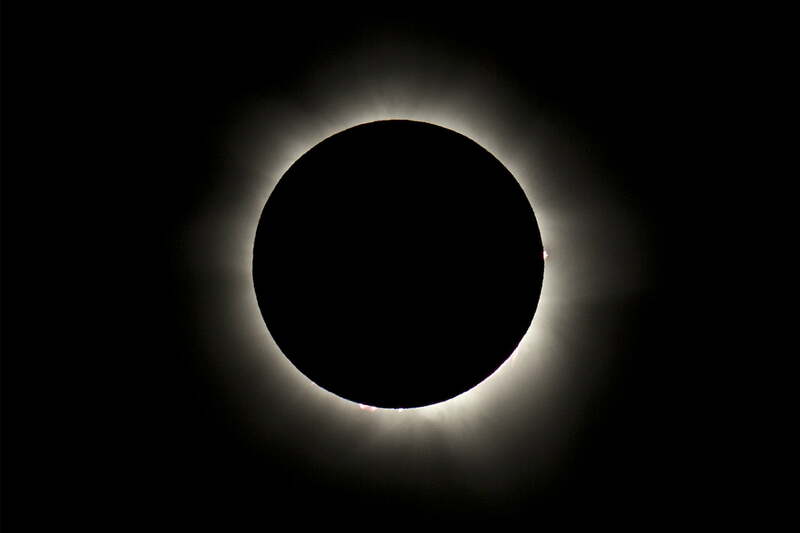 “The ancient Greek astronomers had also great knowledge of eclipses. “In Vietnam, people believed that a solar eclipse was caused by a giant frog devouring the Sun, while Norse cultures blamed wolves for eating the Sun. 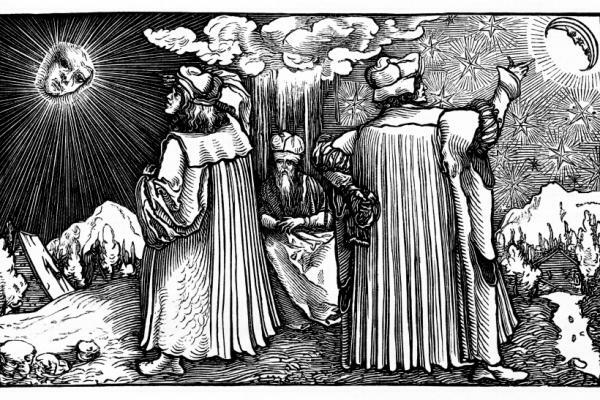 The word ‘eclipse’ comes from ekleipsis, the ancient Greek word for being abandoned. This entry was posted in astronomy/cosmology. Bookmark the permalink. if you happen to see her walking abroad, spreading messages of peace and love, and denouncing the money-chambers in the Temple, i leave it to your own consciences whether to advise his looneys of this truth. were they his fellow streetbillies, or folks at the bible mission? he hadn’t said. the total eclipse of the heart occurred in 1983. for most of us, seems like. think Bonnie Tyler is thanking…whoever…that she can rake in a few more bucks on this eclipse? or maybe we can hope it’ll be a black hole sun? (a la Soundgarden). enjoy the show kids! but don’t forget that old family wisdom about certain things making one go blind. ha; i’d pinged the bonnie tyler song as well, thought i was being dignified’ by not bringing it. ;-) nasa says the last total eclipse in the contiguous US was 1979; a nova ad came on last night after a mystery we’d watched claiming: 99 years, which is what mr. wd’s cousin had claimed. they’re all still in lincoln for the funeral, so they’d do a whole eclipse party thingie. but the nova spectacle show for *tonight* was simply…a crazed spectacle turn-off. cripes. NASA’s lying! yeah, i called our daughter to remind her to tell her kids, she answered that their schools are quite aware of the dangers, tra la la. gonna be about 80% here, but even if there’s a cloud cover, it’ll be noticeable. I didn’t have my solar eclipse reading glasses w/me but I snuck a few peeks from someone else’s. I was really more interested in the responses of people. seemed like some folks were impressed with an actual spectacle…at least until NFL starts. $700 million in ron paul fiat money lost??? oh boo hoo. the signs in the heavens may be completely or more than natural, (who knows? ), but can philosophy peer into how philistine our society, our economy is, w/o going blind? 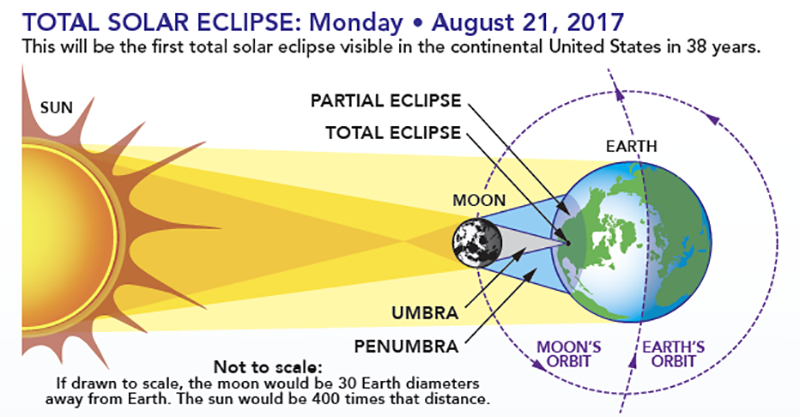 I bet many employers docked personal leave from their staff for viewing the eclipse. if Amazon has its way, no slave-ployee will ever worry their in-the-cia Cloud head about such trivia again. as in Oceania, no experience outside the social world of Big Bro will be permitted. it’ll be all nature nausea reinforcement, all the time, as Huxley said. when the power went out in LA in ’94 due to some other natural activity, earth quacks or what have you, many people freaked out cuz they had never seen the Milky Way before. the vastness of those empty spaces frightened ’em just a bit. while i appreciate your cynical (?) reading of it, i was soooo disappointed that it was a bust from my backyard in bumfuck county, co. sooo much better a few years ago when we could at least see shimmers of broken light on perpendicular surfaces. ach, yes, clouds obscured the sun off and on…but 80% moon obscured? i don’t think so. and yes, OT as all giddy-up, but it seems that ‘antifa’ has almost predictably been corporatized. MARK BRAY: And then, in the United States, we can look at anti-racist action in the 1980s, 1990s and the early 2000s, which took some of these methods of confronting neo-Nazis and fascists wherever they assemble, shutting down their organizing and, as they said, going where they go. Today, in an article I wrote for The Washington Post called “Who are the antifa?” I explain this and show how today’s antifa in the United States are really picking up the tradition where these groups left off. And their movement has really accelerated with the unfortunate ascendance of the alt-right following President Trump. wapo is behind a paywall for me by now, dinnae look up the publisher, but ye gods and little fishes. sleep well, i yam tired as any old shoe w/ broken down heels. phooey, what i need is a song of restoration, right? titi ! well, dagnabbit! that’s exactly what i was hoping to see here. some time back we had a similar 80% sun obscure eclipse, and i’d even taken photos of the shimmering crescents on vertical surfaces. trippy and wonderful. yesterday? nuttin’. now there were a few clouds floating around, but even when the sun was out…nuttin’. there was one bit of a tie when the light was…different, and the birds hid in the trees, but what.a.bust.here.